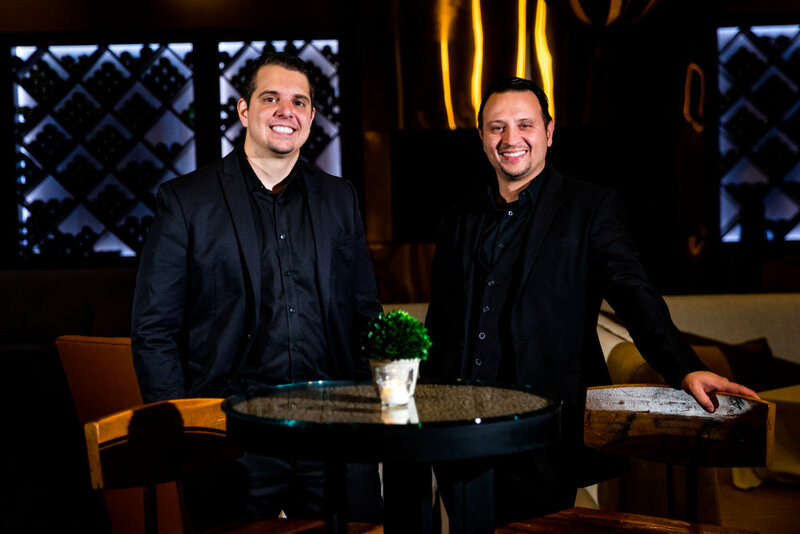 Our team is comprised of motivated DJs with a deep-rooted passion for music and energetic entertainment. With years of experience in producing and directing events, Phoenix Productions possesses the expertise to make your event seamless and unforgettable. We strive to make the best night of your life better, but we also want your guests to be immersed in an incredible experience. Our DJs have a vast knowledge of and use the prime technology in the industry. Each DJ has unsurpassed mixing skills that are crucial for exceptional sound and unified music playlists. Planning is an important aspect to the production of your event. We will offer some suggestions and creative ideas, but most importantly, we will listen to you. Our clients and their vision come first! 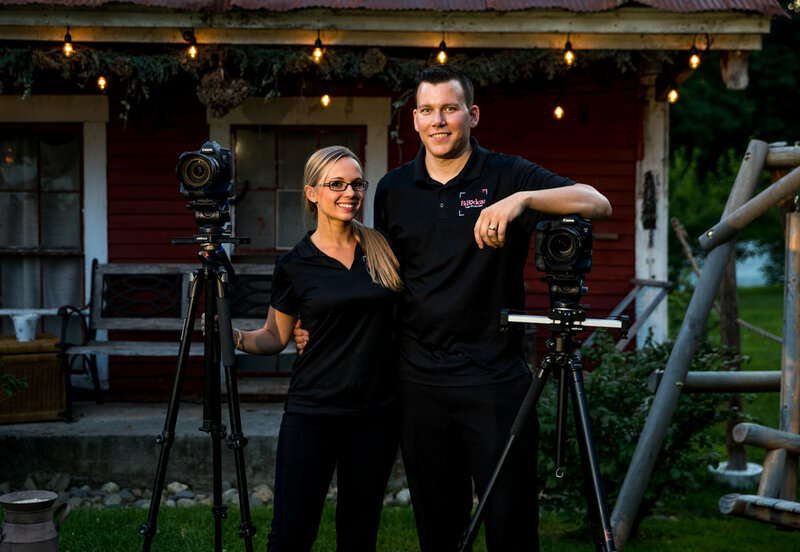 Meet Kelsey and Mike from Billodeau Video Productions. Feel free to learn more about them!